The Vegan Chef Challenge started in Sacramento, and this is its debut in Reno. And of course the vegan pros at West Street Market are in on the action! The month-long community event works to bring vegan dining into the mainstream, and, you know, that’s something our vendors are doing pretty much all the time. Here’s everything you need to know. 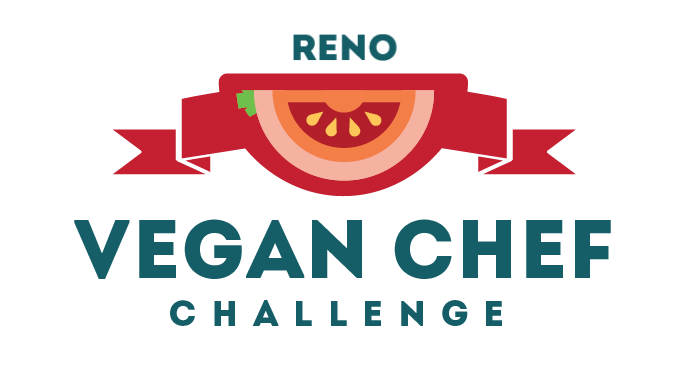 The Reno Vegan Chef Challenge kicks off April 1 and runs all month long at participating restaurants in Reno and Sparks. The goal is promoting healthy, tasty, satisfying vegan dishes to everyone. Chefs are tasked with creating ahhhhmazing vegan dishes – and here’s the important part – that everyone can enjoy, not just vegans. Patrons can expect a “complete vegan dining experience,” and not just a lonely appetizer or salad. Restaurants will be offering at least three special vegan menu items in addition to their usual menu. Delicious vegan food is the wheelhouse for many of our vendors, and they’re no strangers to whipping up creative, satisfying, vegan-friendly fare. What we’re saying is, they have tons of experience. You don’t need special tickets to enjoy all of this vegan creativity. Check out the list of participating restaurants right here (ahem, DeLuxe, The Pizza Collective, Maya’s and Thali are all in), order off the Reno Vegan Chef Challenge menu, and then rate the meal and the experience. That’s it! You can submit your ratings every time you eat a vegan meal from the event menus, and prizes will be awarded to the restaurants serving meals with the highest ratings when all is said and done. West Street Market chefs are excited for things to kick off, so get ready for some seriously delicious vegan fare. Remember, the contest runs all April long. Come, eat, and vote for your favorite West Street vendors – they’ll be showing everyone how vegan food is done. Next post Have You Been to Maya’s Yet?